The day life changed in Japan. At 14.46 on 03/11/11 Japan was struck by a huge earthquake that was later measured as an 8.9 magnitude shallow quake off her Northern shore. Within so few minutes, the events that followed horrified the entire world, as what was filmed throughout North Eastern Japan, Miyagi Prefecture and Fukushima, had never been so extensively seen in real time before. 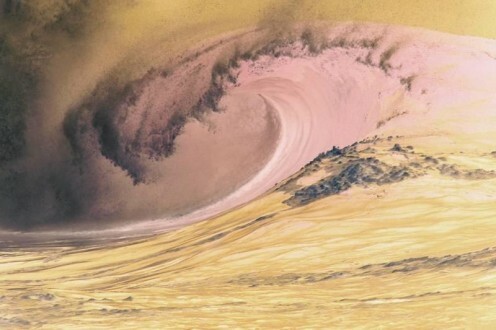 The massive quake created massive sets of Tsunami Waves that raced towards the land from the quivering horizon to swamp almost the entire eastern coastline. Those waves were said to be 40 meters high at the time they struck the coast. Japan is no stranger to tsunami and as such, the majority of her coastal villages, towns and cities have for many years had precautionary seawalls built to defuse any potential effect of tsunami waves. 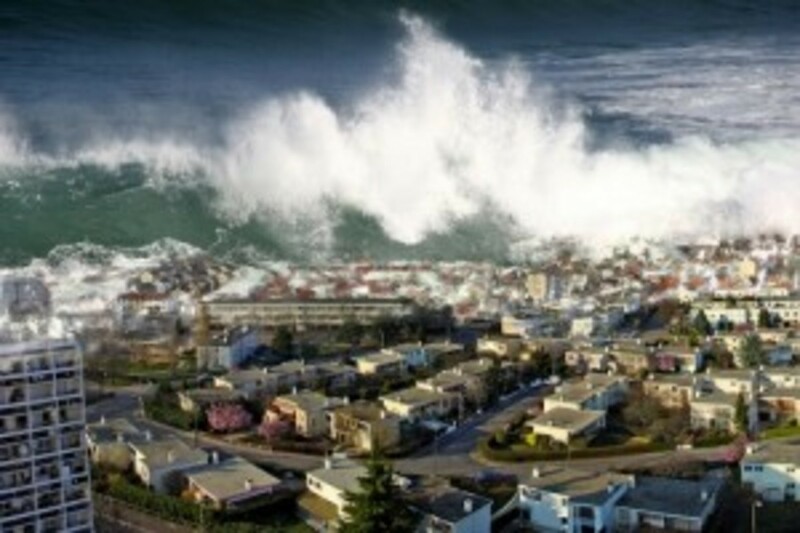 On this day however, those seawalls were to prove completely insignificant when faced with the wrath of one of nature's most powerful recorded earthquakes and its subsequent tsunami harbor waves. 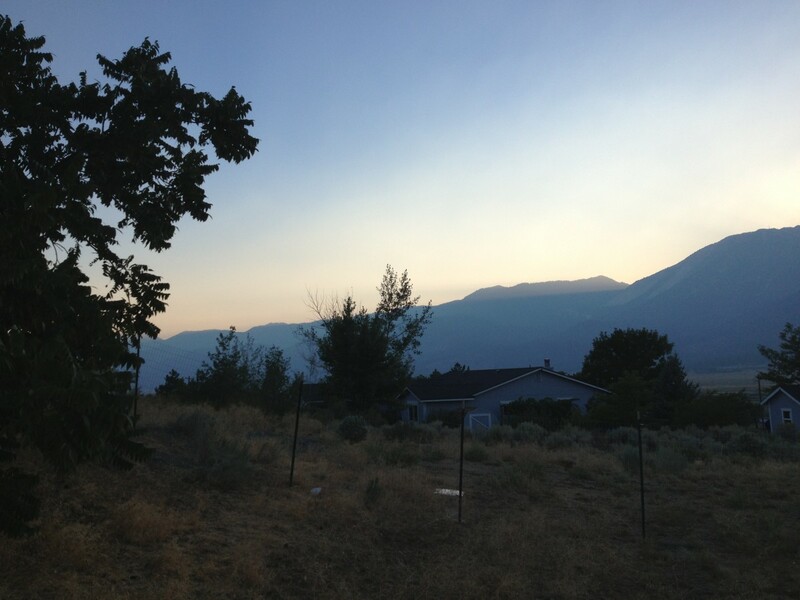 We of the world watched in complete disbelief and felt for every person who was shown running from the ocean surges that swept up the valleys to the hills, across airport runways and intensively cropped farmland. But the most dramatic scenes were of the port towns, where buildings, houses, vehicles, fishing fleet, pets and real people were smashed into a surging mass of debris that pushed inland and then out to sea, to join the next wave in the lethal procession. Copyright © 2012 - 2013 Pearldiver nzpol with all rights reserved. My abstract of Japan's 8.9 magnitude earthquake. Over 22,000 people are still missing, one year after the event. Every town hit by waves was decimated and contains survivors, all whom have lost their family members, friends, neighbors, homes and livelihoods. Today across vast patches of the Pacific, pieces of those communities still flow with the current thousands of miles from home. Every community has built mountains of debris as their towns have been searched, dismantled and cleared, one part of the harsh process that is required within the rebuilding of broken lives. May time improve their lives. This is a tribute to the people of Japan who throughout such disasters, stand united, proud and in true Bushido traditional style, have vowed to Never Give Up! I hope that these few words can help us understand the courage, determination and quiet suffering that defines the very nature of special people. 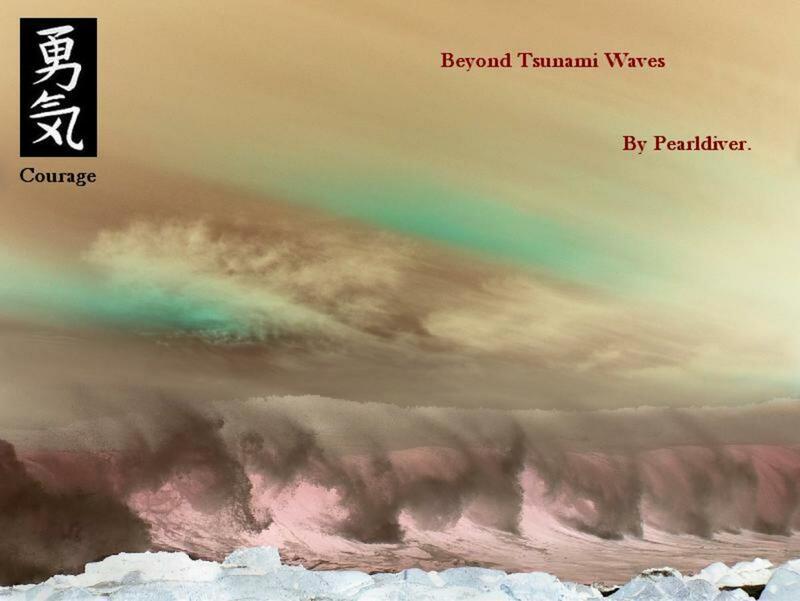 This tribute is called: ' Courage: Beyond Tsunami Waves' and is written in the style of Tanka and Haiku, by Pearldiver. The Japanese word for Courage is Yuki. Please take time to consider their plight. Bamboo Poetry - Unity - Style. Who will mend torn fishing nets? The author's abstract of the 8.9 magnitude earthquake. Two Very Significant Japanese Sacrifices. The Fukushima Nuclear Power Plant was also partially destroyed by the tsunami waves that hit the coast. 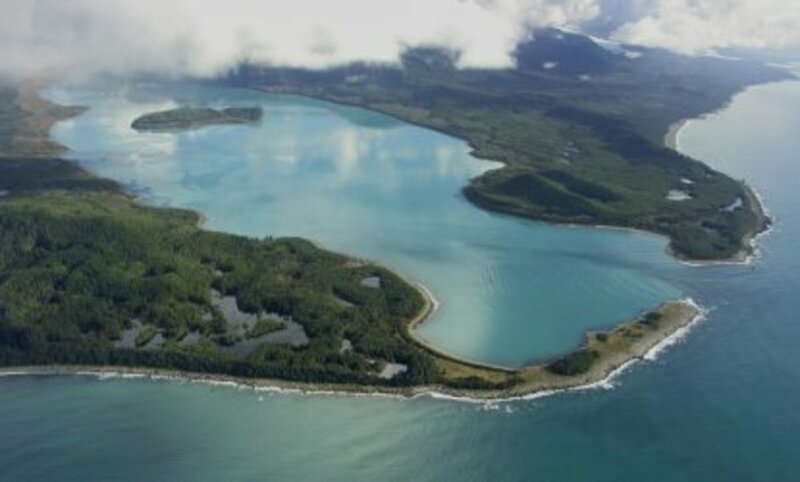 The damage resulted in a compete meltdown, as the majority of the cooling system was compromised throughout the earthquake, tsunami waves and further aftershocks that continued for weeks. Many of the staff of the plant continued to do all possible to repair and at the least, attempt to reduce the effects of fallout, all selflessly, at the expense of their own health. 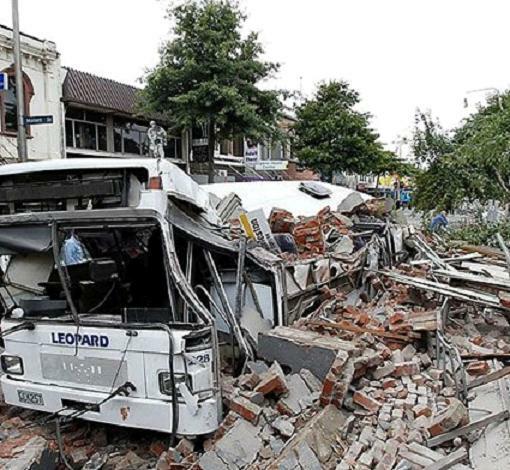 Also prior to the Japanese earthquake, on 02/22/11 the New Zealand city of Christchurch had also been decimated by a huge earthquake. Over 250 people had lost their lives, including 28 Japanese citizens, many young students studying English. As a result of that disaster, the top Urban Search and Rescue team flew from Japan to New Zealand to provide much needed help in the search for victims. When the earthquake hit Japan in March, irrespective of their family and national ties to those of Sendai and coastal Japan, the Japanese Urban Search and Rescue volunteers refused to leave New Zealand, until they had completed the grisly job that they had in Christchurch. In return, New Zealand's Urban Search and Rescue crews were dispatched with the returning Japanese team and a very special and sincere respect was forged between the two countries. The Urban Search and Rescue Teams throughout the world are highly trained heroes in every respect and that 'family' who are always the first professionals on the ground, anywhere in the world, must also be recognized and acknowledged within this tribute. 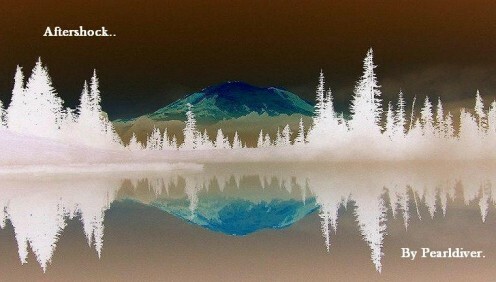 Nature - The rough with the smooth - Aftershocks and Tranquility. What best describes how you felt when you first saw the effects of Japan's Tsunami? You wanted to Help the people. Other works by the author. Song of the Salmon: A Full Life Circle: About Pacific Salmon and Their Quest to Survive. &#039;As Love Falls Down&#039; A Poem of Hope: About Life, Love, Change And Choices. And All the Time That You Are Alone&rsquo;: A Tribute to an Ancient Tree: A Life Circle. 'And all the time that you are alone' is a tribute to nature and the spirit within an ancient tree that has endured time and climatic fluctuations to show us how mortal we truly are. Hi Bruce, thanks for taking the time to read this tribute to Japan and for your comment. I watched completely blown away by the sheer magnitude and devastation of this event, saddened for the Japanese people, who by their very nature always seem to endure in silence. This week much of the debris from the Tsunami is washing up on the North Western coast of US and Canada. That in itself brings the reality home, doesn't it? Very sad set of events beyond the comprehension of many. Cheers for the intro and your support of the Japanese Tsunami victims and families.. take care. The tragedy that happened out there was truly heartbreaking. I was shocked it actually happened. I've only seen it on movies not in reality. Great tribute here. Hi DAWNEMARS, thanks for taking the time to read this tribute to Japan and for your welcome comments. 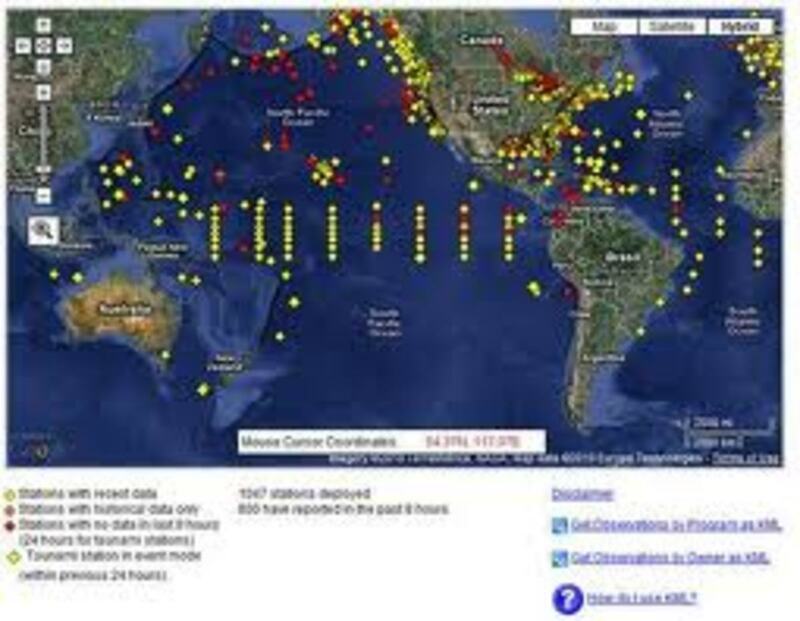 I think the world watched in total shock, as most of us had never seen Tsunami waves like those before, nor the damage done by them, so graphically. Terrible events in real time as was the twin towers of 9/11.. I felt so sorry for the people of North Eastern Japan.. it was such a beautiful and highly productive area.. so sad... you take care and cheers. Very moving hub. I think that the entire world was shocked and saddened by what happened. Had a friend from there who was studying the language here with me. Her parents were living there but were not involved directly. Did not know what to say to her. Hi meow48, thank you for taking the time to read and your kind comment on this piece. I'm glad that you enjoyed the tanka poetry.. nice to meet you.. you take care. thank you for sharing such a heart felt poem with us. you are amazing. my thoughts are with japan and new zealand. take care and thankyou for the follow. Hi CASE1WORKER, thanks for taking the time to read this and pay respects to the people of Japan. Unofficially at the moment, that figure has been reduced by over 3000 who have been found and accounted for. It is very sad and must have been so hard for people with not having any real closure, as we know it. Cheers for your comments and kind words... take care. The devastation was awful and I cant believe that 22,ooo are still recorded as missing- the families must be beside themselves, no body to bury and no memorial to raise to them. Thank you for reminding us of this . Hi MT, thank you so much for your kind words and for taking the time to read and comment on this tribute. I'm glad that you appreciated this, but I don't think my words can say enough for the spirit of the survivors and families of those who were lost. Hi Someway, thanks for taking the time to read and appreciate this tribute and for your kind words. Well... I guess if you'd given the paper a link, they might have had the chance to borrow a few words Mary Lynn.. Hahaha .... and maybe found better Keywords.. It was far more than a blink, wasn't it? Hi Paradise7, wow.. thank you very much for such a powerful compliment and your caring for the Japanese people. They dug 28 of their young sons and daughters along with others, out of the rubble after the Canterbury NZ Earthquake, less than a month earlier, so for Kiwis.. we also have a great deal of respect for the Japanese. Thanks also for taking the time to read and appreciate this tribute Paradise... Kind regards, you take care. Hi Ruby, thank you for your kind words also. It really was a tragic event and one that will long live on in lives and memories, as a result of both the Tsunami and the Fukushima meltdown. Thank you for taking the time to read and appreciate this tribute Ruby, you take care. Hi Mary615, thank you for your kind thoughts and words. I am always in awe at how the Japanese as a nation, deal with disaster and loss. I know that as individuals, the Japanese people have an amazing approach to such events, though often misread by their silent endurance. They move on and find something of simple beauty to focus on and endure. What an incredibly moving story about Japan's strength and courage at a time of tragedy. 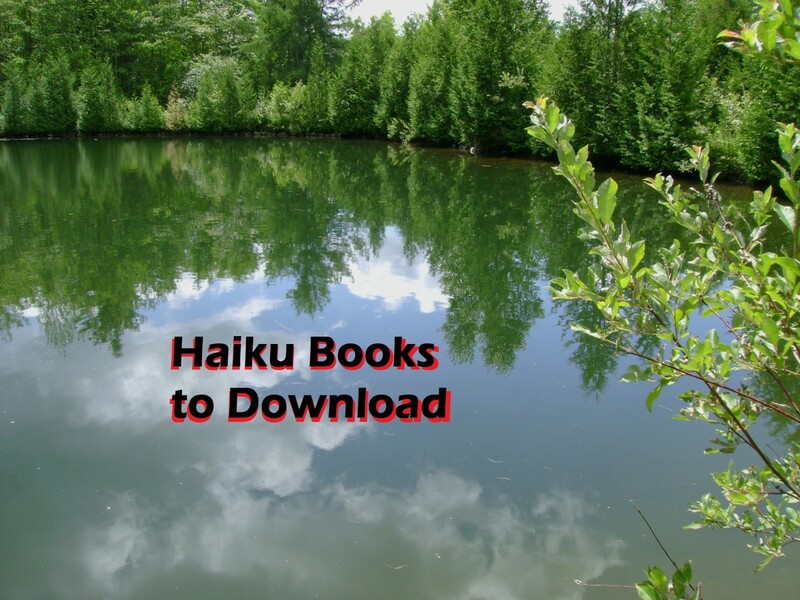 Your Haiku, and pictures are very inspirational. Thanks for sharing this powerful hub with us. An absolutely stunning hub! Not only the copy, the heart-rending truths and the heart-felt tribute to the amazing Japanese people, but also the pics. What a beautiful tribute to Japan. I remember when the tsunami hit. The destruction was heartbreaking. I am amazed at the resilience of the people. Thank you for sharing..Smiles.. My heart goes out to these people. Will the survivors' lives ever be the same? I just saw a show on TV about the ceromonies being held to honor those people dead and missing. I live in Fl. and can't help but wonder: could the same thing happen here? Great Hub. I voted this Hub UP, etc.